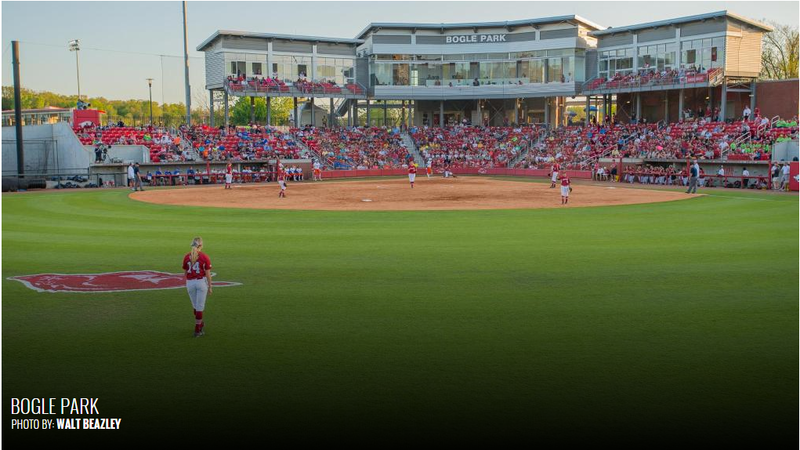 Looks kinda like State's softball stadium... just without the chairbacks. Mizzou’s softball stadium is nicer too. One facility upgrade at a time, I guess. Once you start to travel to other parks and see how invested all the schools are, you will see how great of a product SEC baseball really is. Arky, SC, State, OM, LSU, A&M are all must visits imo. 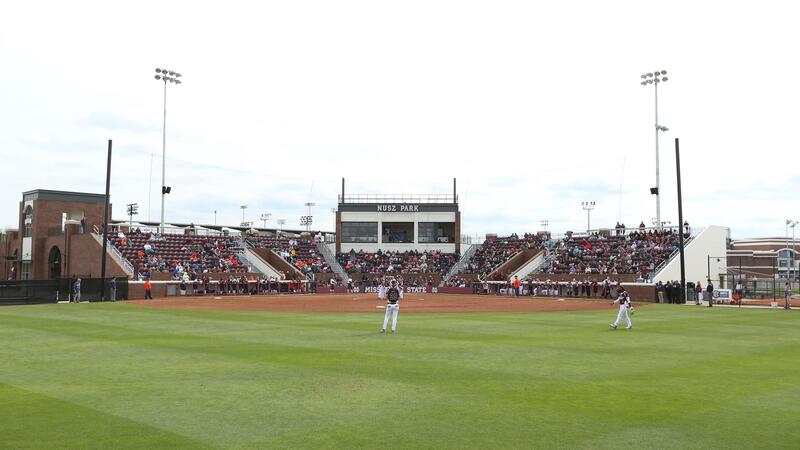 Arkansas and MSU may have softball stadiums that seat more people than Missouri's baseball stadium. Here is Arkansas' Bogle Park. I recently found out that I am distantly related to Mrs. Bogle. I have never met her though. Our softball stadium is nicer than our baseball.. He doesn’t represent the rest of the mizzou fans. We don’t care about college baseball. With LaPlante and Sikkema as your Friday & Saturday guys, you will have a chance against every team in the conference. Mizzou was tied for 2nd in the SEC in fielding pct last year as well. Find a little more pop in your lineup and you could be right in the thick of things at the end of the season. You should. You lost to A&M, at home, in shooty hoops. Not much point in focusing on that sport. I’m actually really excited for the season to start. Are ya'll expecting to make a regional? They had the SEC tournament there last spring. The last time LSU won a series against A&M, Harry Reid was still the Senate Majority Leader. I’m ready for LSU to play Vandy in the Sec championship or in the CWS and Marceaux to throw a no hitter. Inject it into my veins please!!!! Thanks for all the downvotes.